N.B. This IS NOT the CD version with edited tracks. This is the full lenght versions! Although the CD version Is already here I guess this is what most people would want to listen to instead if they knew about it! 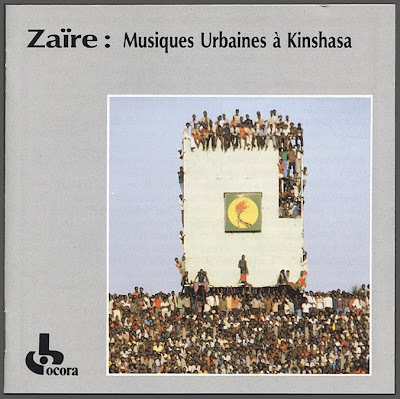 The first 4 tracks were issued on cassettes by Ocora as a possibility to publish the longer versions. And for some reason that I cannot remember (I got this long ago!) I have a 5th bonus track for this cassette release that is not listed on the cassette itself and I cannot see how it could have fitted on the cassettes but there it is and it is great! 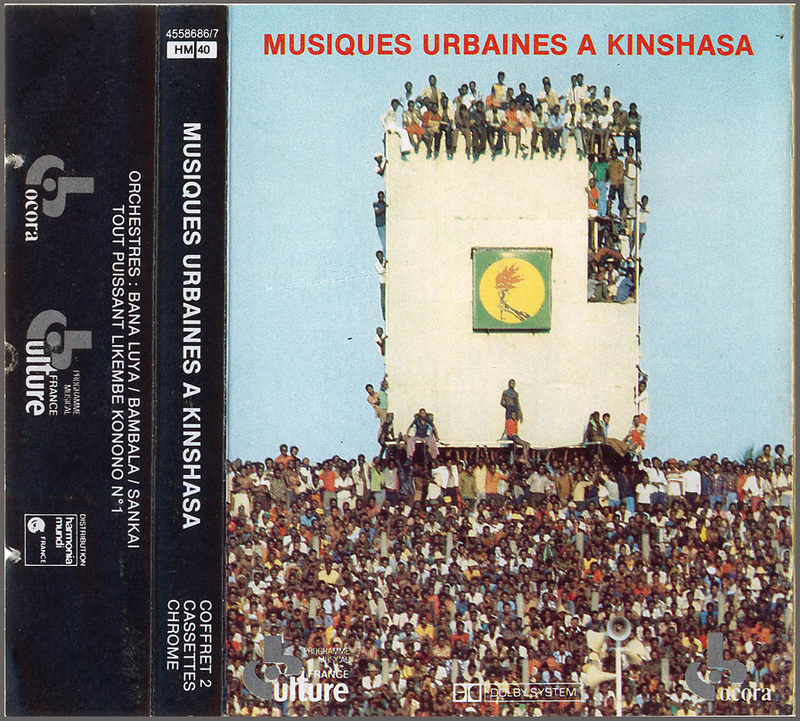 Seeing the interest in the great new issues Orchestre Tout Puissant Likembé Konono N° 1 (misspelled as Konoko on the cassette but not on the CD) that has been appearing on Congotronics I thought many would like to hear what they sounded like in the seventies! Here are their first recording together with four nearly half hour long versions of the other orchestras tracks together with the bonus track. The zippy download with the full-length tracks and the extra track is expired (sob). @boilingo69___ please can you re up the 1979 cassete version??? Thanks a lot!!!!! Is the cassette still missing since the brake down of Rabidshare? Niether am I … having suffered several hard didk crashes and realizing that life is nt openended I am now mostly listening to live music five months a year in Madras and seven months of canned archived recordings and there is mroe than enough I have not listened properly to. I may try to update my vinyl blog after spring next year if the weather in Sweden is to cold to roam outdoors when I return from India. I remember many of your excellent postings and am happy to see lines from you! Hoping you are well and enjoying your music! Greetings, all! When I first checked this monster CD out of the library I couldn't believe it - Sister Ray from a very different universe, so I was astounded by Bolingo's discovery. I try to keep the lights on here, just because. Thanks to the both of you for showing an old dog how. Literally. I probably have "more than enough I have not listened properly to", as bolingo69 puts it, and yet I still scan the internet, seeing if there's something else Important that I've not listened to, or not heard of, etc. Because I pride myself (pat, pat) that I've listened to, or at least heard of, every bloody thing Important in the world. Uh-huh. Well, as a thing to live for, it's not bad, I guess. Well, lemme see... Lucky pointed me to "I Never Promised You A Rose Garden - A Portrait Of David Toop Through His Record Collection" way way back in the zeros, from which everything was set in motion, for which I owe him a million actual tweets and twitters and chirps. And bleeps!